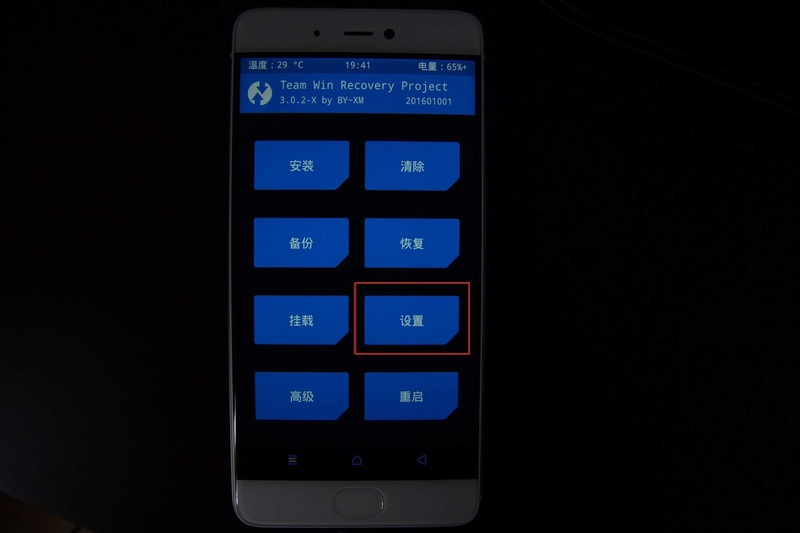 If you have installed TWRP on your Xiaomi smartphone, all possible ROMs can be easily installed via this Custom Recovery. 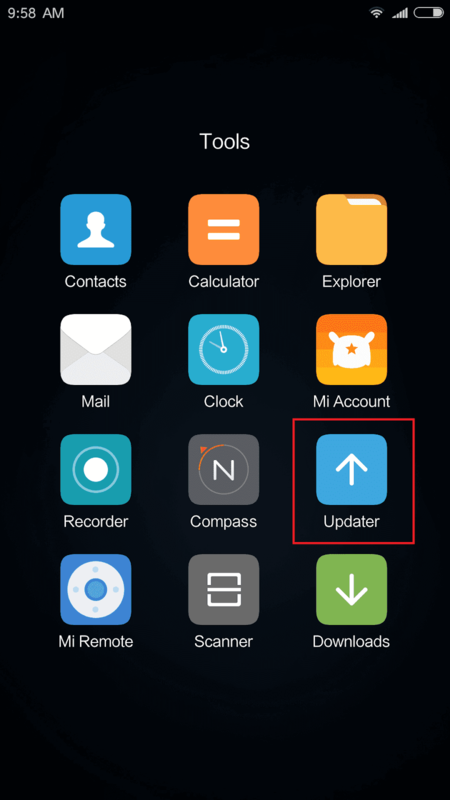 TWRP even works with the Xiaomi Update APP and you can also download ROMs and start installing it via the Update app. These ROMs are then recorded via TWRP Recovery. 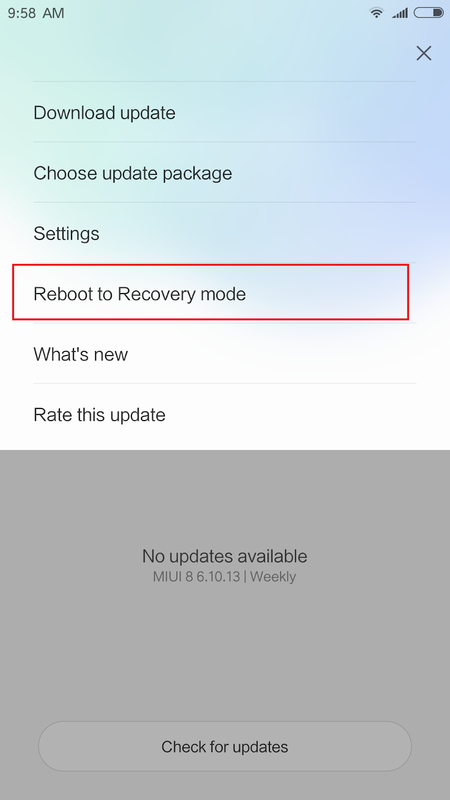 Even if you want to reset your smartphone in the option menu, you will be automatically booted into the TWRP and the phone will be reset to factory condition. 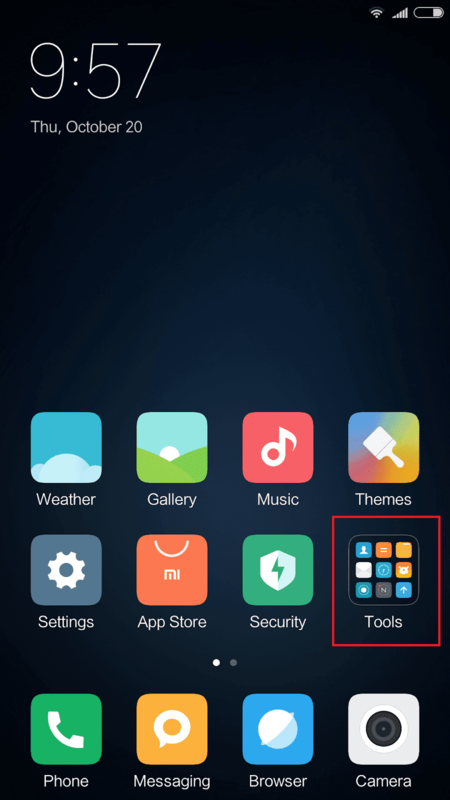 The installation of TWRP on your Xiaomi mobile phone is therefore not at a disadvantage, but lets you install the Xiaomi.EU ROM that we recommend, for example. 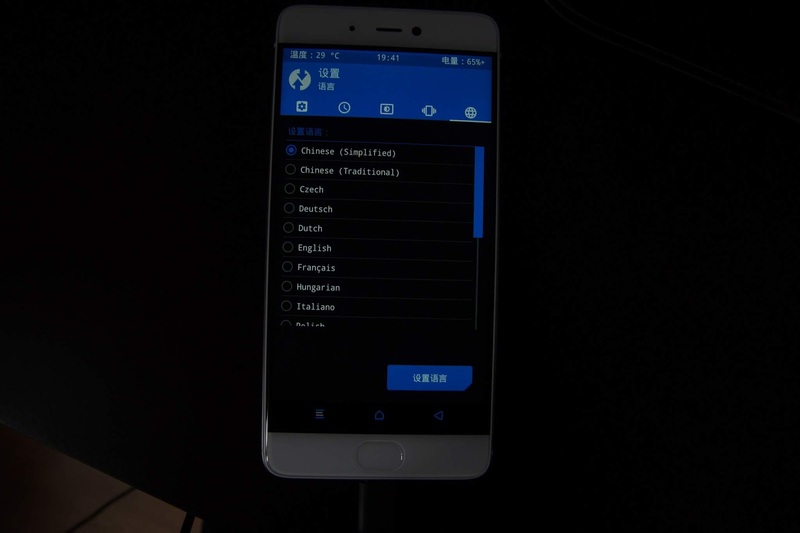 In this guide, you will learn how to install TWRP on your device and then use it to flash the Xiaomi.EU. 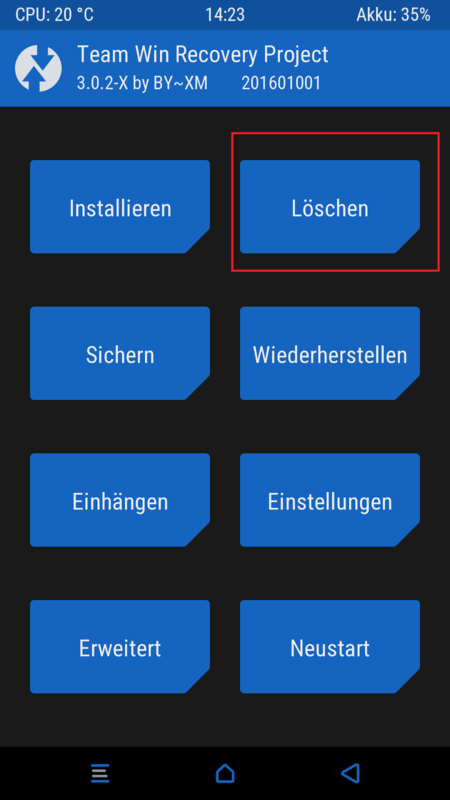 Once you have installed TWRP, however, you can also install all other ROMs for your device in the same way. Download the corresponding TWRP file for your device. 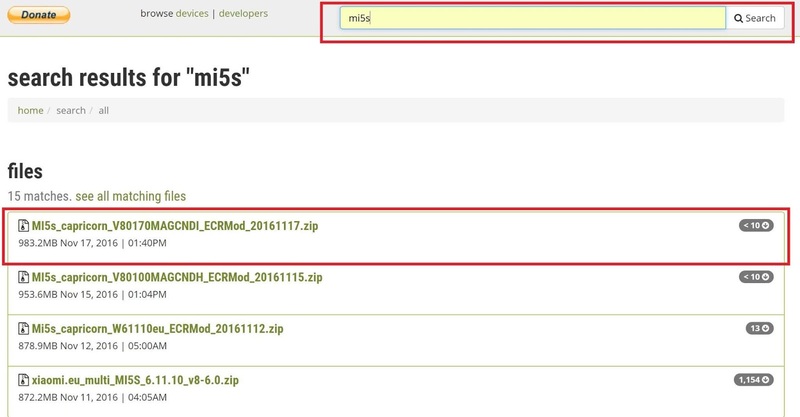 To do this, open the thread with the latest version number on the Xiaomi.eu website. 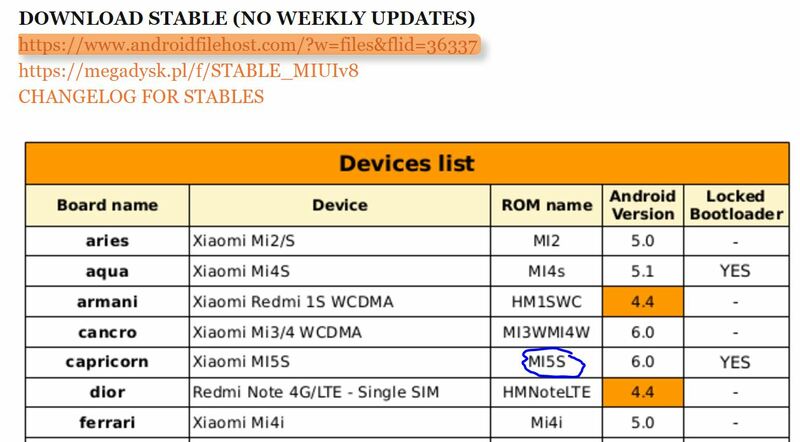 Then in the table assign the respective "board name" to your device (example: Xiaomi MI2/s = aries) and then download HERE. Back up all the data on your device! The instructions are at your own risk! At least 50% battery level! 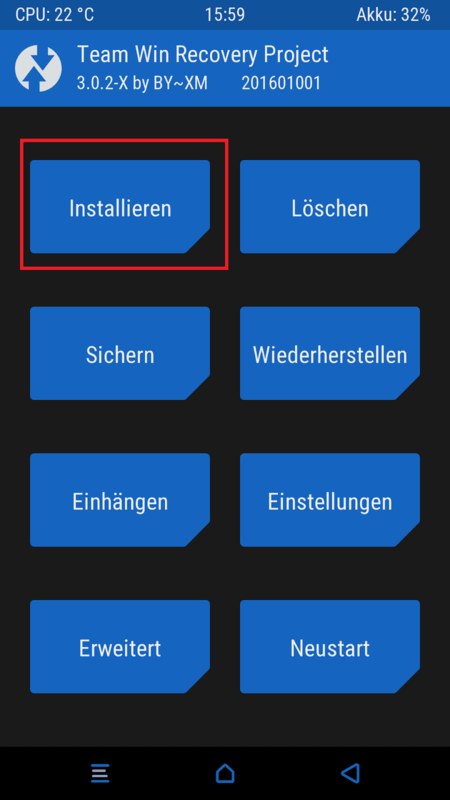 You only have to follow this part of the guide if you want to install the latest Xiaomi.EU ROM in addition to TWRP. 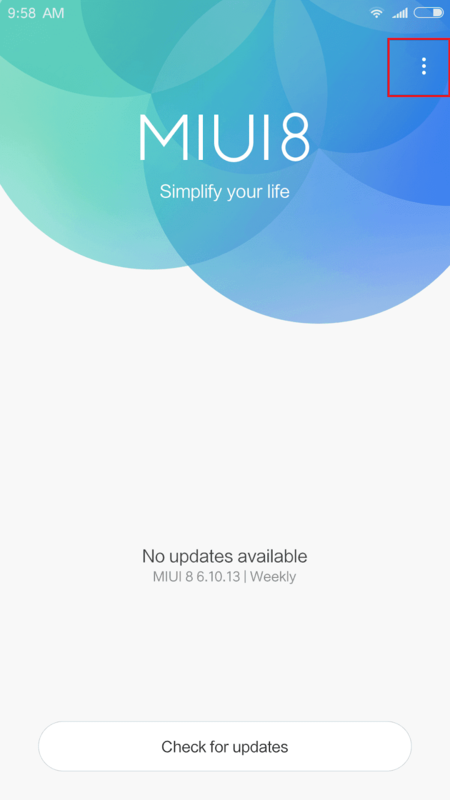 Download the Xiaomi.EU ROM: On the Xiaomi.eu website, open the thread with the latest version number. Check the table to see which ROM name is associated with your device. Enter the Rome name in the search bar on Android filehost. Download the latest version for your phone (make sure the ROM name matches exactly). Copy the downloaded file to your phone's internal memory. Unpack the downloaded TWRP file and save it in the "Minimal ADB and Fastboot folder." Start minimal ADB and fastboat, turn off smartphone and hold down the tiser button and power button until "fastboat" (a small MITU plays around on an Android robot) appears. Now connect the phone to the PC. 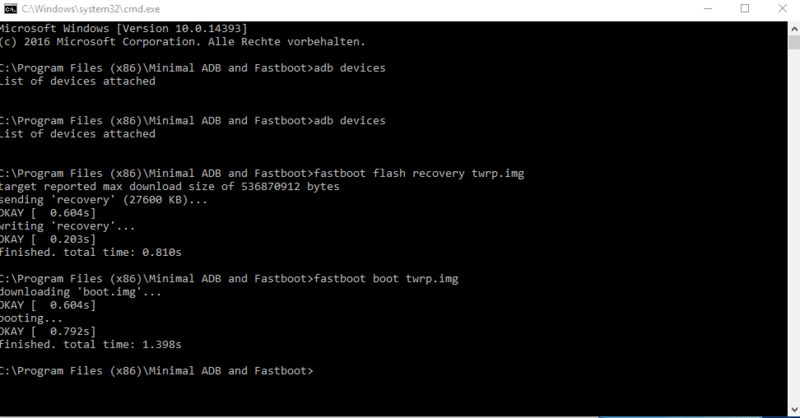 In the window on the PC now "fastboot flash recovery twrp.img" and then "fastboot boot twrp.img"
You have now installed TWRP Recovery on your phone. 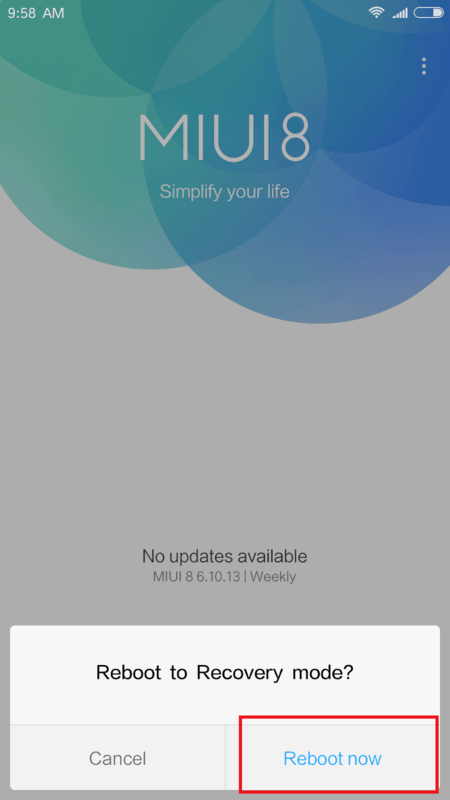 Previously, you copied the latest Xiaomi.EU ROM on your mobile phone storage. This ROM will now be installed with TWRP note: If for any reason you no longer have a system available, you simply move the file to a micro SD. 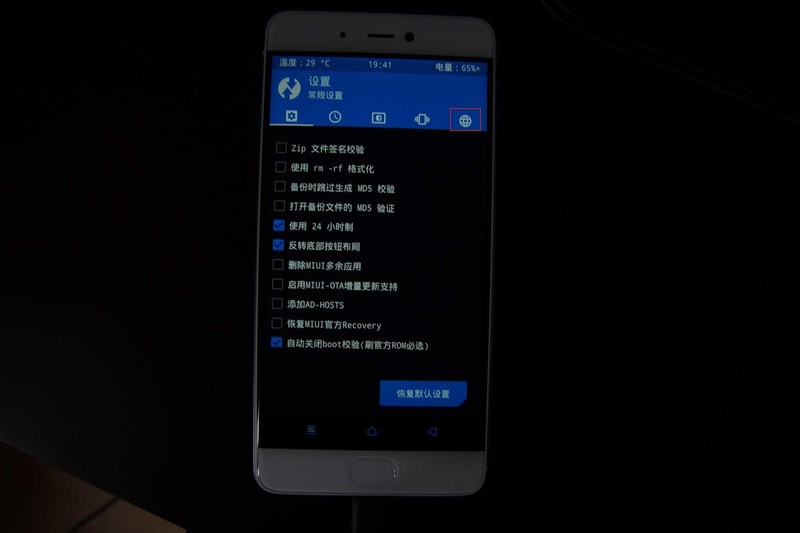 Before you install the new ROM in TWRP, you need to delete your previous system. In the TWRP you have to do a WIPE. 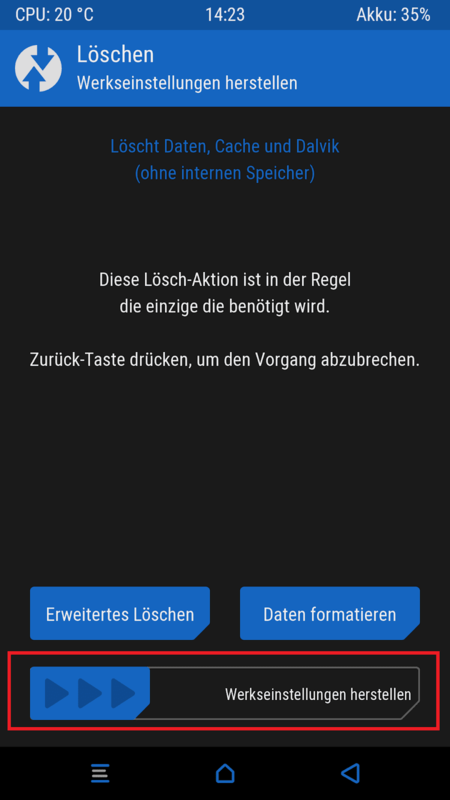 You can then install the Xiaomi.EU or any other TWRP capable ROM. 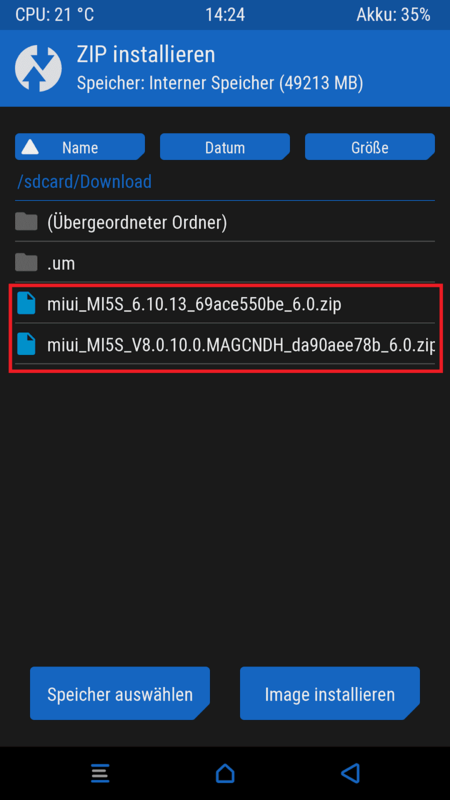 0 Response to "√ Instructions: Install TWRP & Xiaomi ROM on Xiaomi Smartphones"